1. Surprise! We have a little PoshFest gift for our Poshmark community! Meet us in Vegas and buy your Early Bird tickets today! 2. Avoid the Monday blues & don’t miss out on the last week of our #POSHSTYLE Instagram Giveaway – which ends next Monday at noon! If you have a new purchase that you’re excited to poshstyle, check out our blog post for details on how to enter! 3. Hello fashion tech friends! We’re working hard to get Poshmark and our CEO, Manish Chandra, featured on our own panel at SXSW, but we need your help to get to Austin! 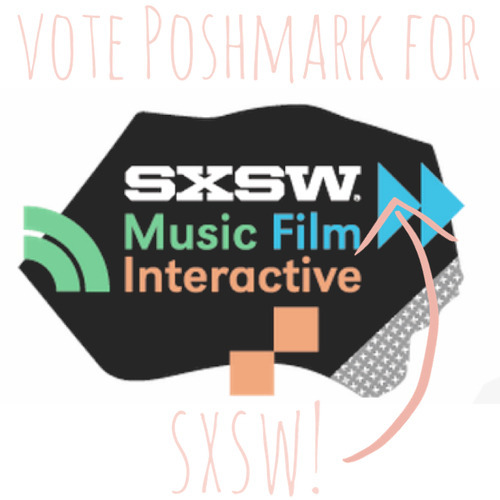 Please vote for us on the SXSW Panel Picker – it’s quick, easy, and you’ll be spreading the PoshLove! All you need is to sign up for a free account and click the thumbs up button on our page! 4. 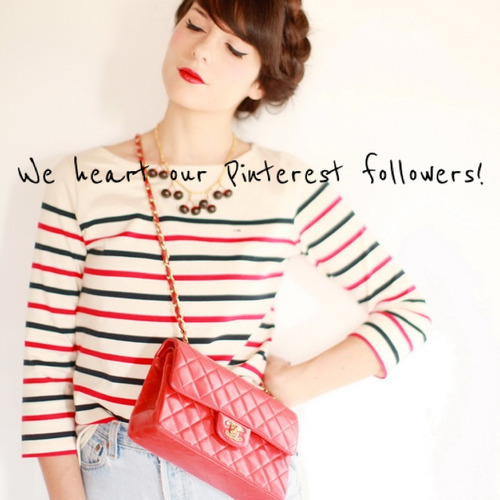 We recently hit 2,000 followers on Pinterest, and we are so lucky to have such fashion-minded, fun followers! If you are looking for the latest trends in sequins, lace, leather, and more, follow us on Pinterest and help us get to 3000! 5. For this Friday, we’re celebrating TGIF with a video that makes us giggle while melting our hearts. Chihuahuas doing yoga with an Italian cutie? Grazie!